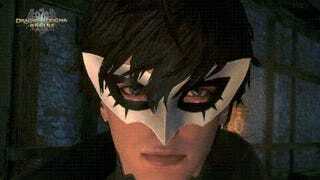 Persona 5 characters and costumes look cool in, well, Persona 5. But how do they look in Capcom’s Dragon’s Dogma Online? Kinda strange! 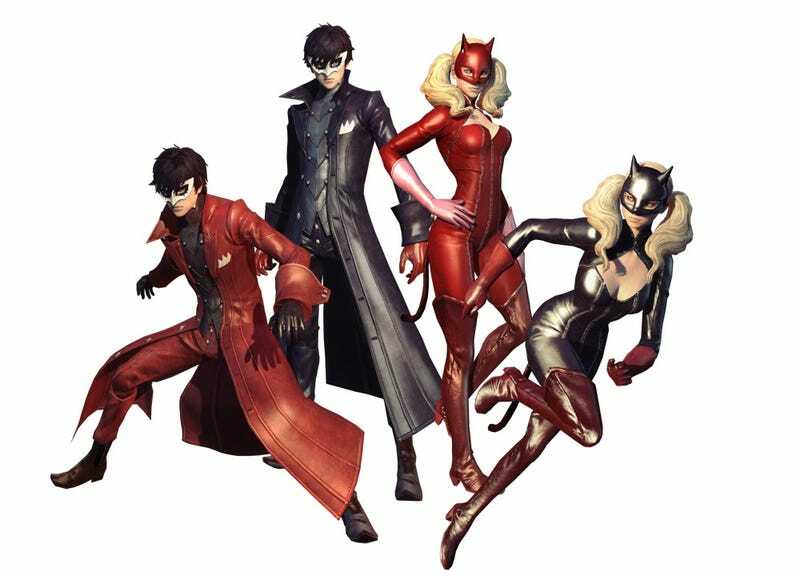 Famitsu and 4Gamer report that Capcom is collaborating with Atlus to bring four P5 outfits (the Phantom Suit, the Panther Rubber, the Trickster Suit, and Trickster Rubber) to its free-to-play title Dragon’s Dogma Online as an event which kicks off on October 13. The designs are the same, but the art direction and style makes all the difference in the world.